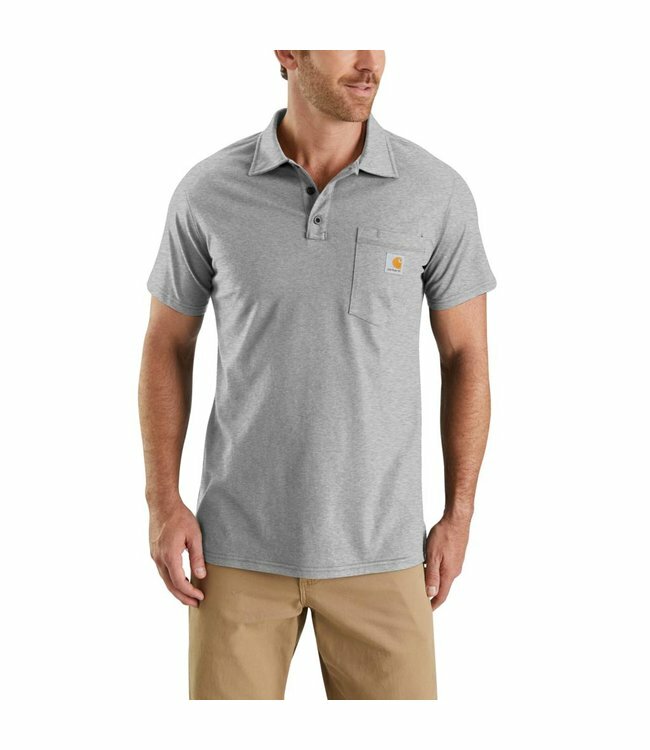 You can't sweat fast enough for this men's short-sleeve polo. It's made from quick-drying fabric, so you stay comfortable while you're working your hardest. Built to last, the soft midweight knit also fights off jobsite stains.